Italy is a beautiful European country with many cities worthy to be visited. From fashion centers to the former capital of the Roman Empire, from amazing beaches to interesting cathedrals and palaces, and from excellent museums, home of numerous masterpieces, to eye-catching, surprising landscapes and houses, Italy has it all. 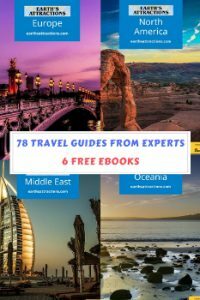 It’s actually hard to choose where to go and what to do, so here is a top 10 famous cities in Italy to help you plan a trip to this country. Milan is, without a doubt, a glamorous city. 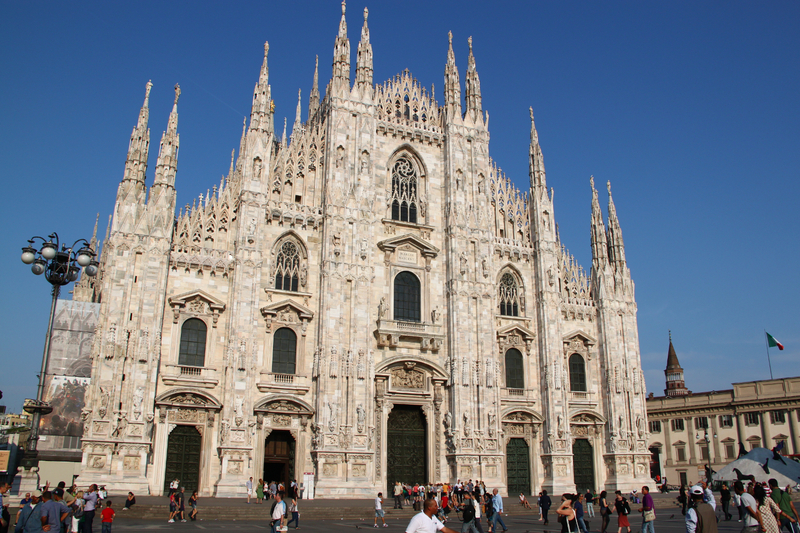 Famous among fashion lovers for its fairs and galleries, Milan is also home of a famous cathedral (Duomo di Milano) and of the Sforza Castle (Castello Sforzesco). Other famous places in Milan are La Scala Opera House and if you visit this city make sure you also discover Leonardo da Vinci’s masterpiece – The Last Supper. It was the capital of the Roman Empire and Rome is still an amazing city in Italy. You’ll have the chance to see ancient Roman structures and the city-in-the-city: Vatican. 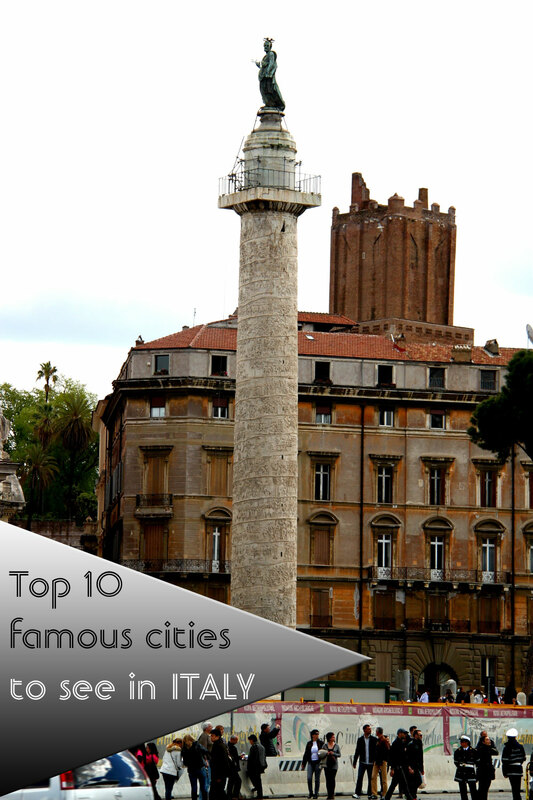 Lovely churches, the Trevi Fountain, and Renaissance palaces can also be discovered in this city. You can see a lot of Rome in a day, including some secret gems. 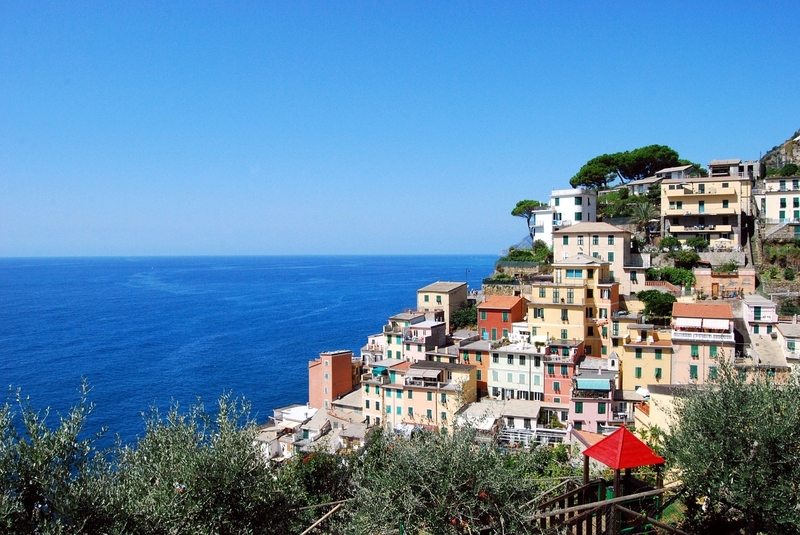 If you’ll go to Italy’s northwestern coastal region of Liguria, then make sure to include Cinque Terre on your list of places to visit. 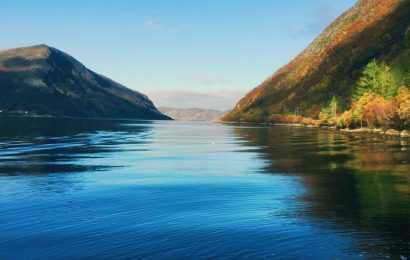 You’ll see here some of the most beautiful landscapes in the country – and pretty much everyone is familiar with the colourful photos from these small five villages of Riomaggiore, Manarola, Vernazza, Monterosso, and Corniglia. Buried under volcano ash for almost 1,700 years, Pompeii is nowadays one of the most visited tourist cities in Italy. 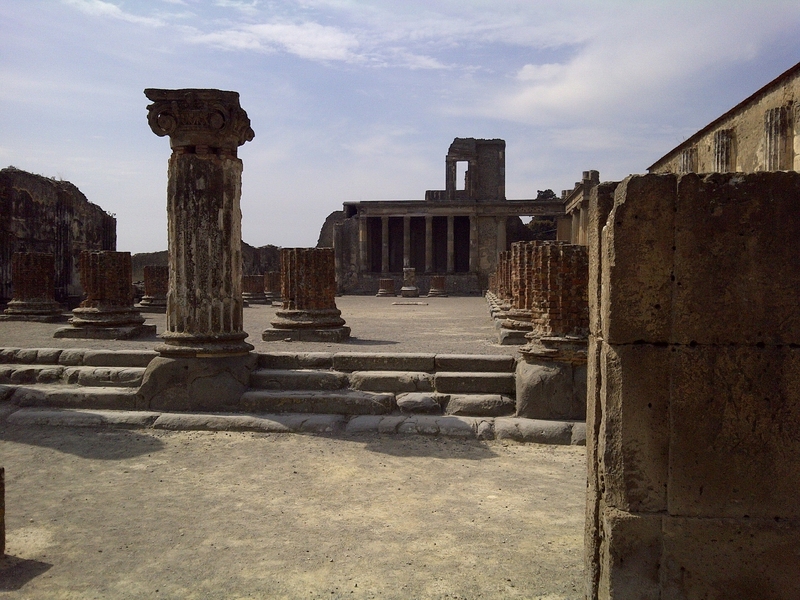 If you are a history buff, then you should definitely visit Pompeii as the city provides a unique opportunity to find out more about the ancient Roman world. Built upon a lagoon, Venice is another famous city to visit in Italy. Trade busses and trams for boats, prepare for some romantic rides and narrow streets. 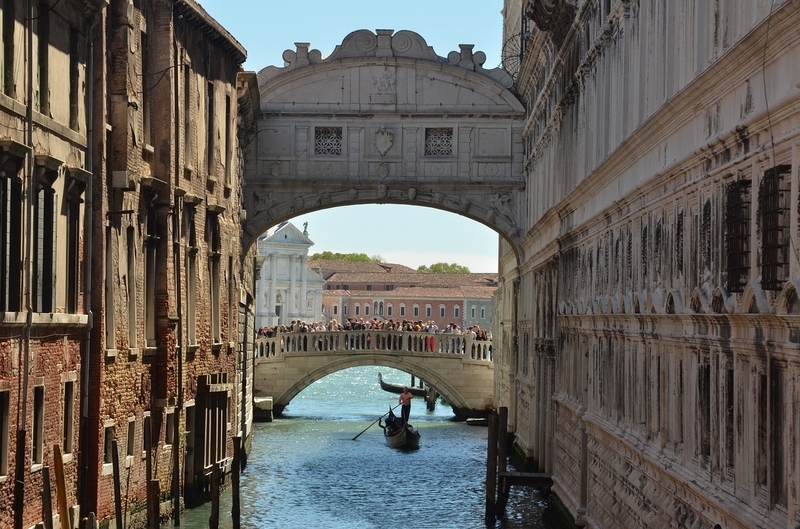 The historic architecture is mesmerizing and you should make sure you see the Doge’s Palace, the Saint Mark’s Square and Basilica, and the Rialto Bridge (expect crowds, as these are famous touristic sites). And don’t forget about the famous carnival nor about the Murano glass – easy to get here, or where it is made – island reachable by boat from Venice. 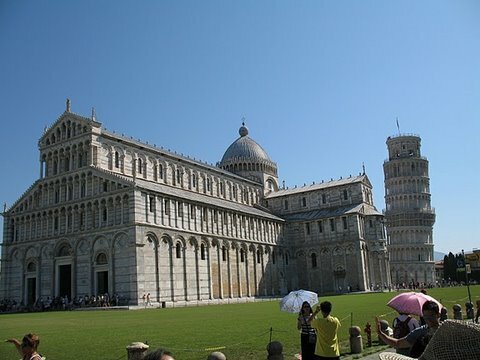 The Leaning Tower in Pisa is one of the most iconic monuments in Italy – but you should take in consideration the fact that there are many other places to visit. You can just stroll the streets and you’ll discover amazing houses, architecture, palaces, and an 11th-century Duomo. 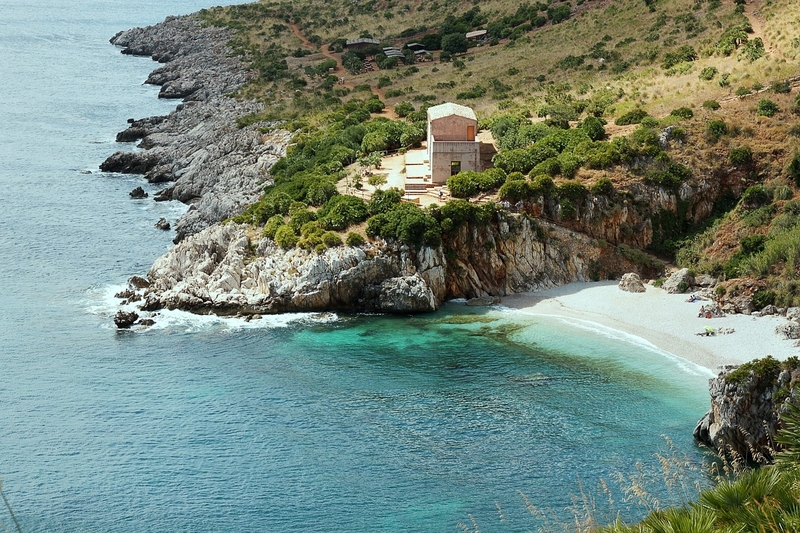 If you want to visit a place in Italy that is rich in art and history, then Sicily should be on your list. From beautiful Baroque churches to Agrigento’s Valley of the Temples you’ll have what to discover. And don’t forget about Europe’s tallest active volcano – Mount Etna. 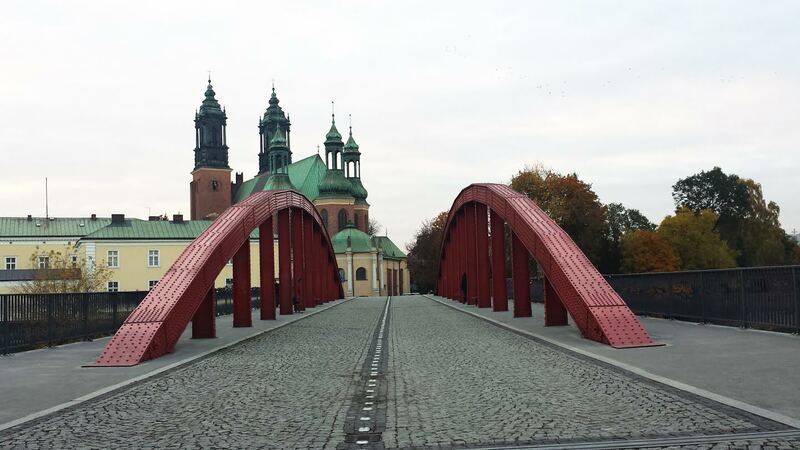 You guessed: apart from the interesting architecture, you’ll also enjoy mesmerizing landscapes. From the Duomo to the Palazzo Vecchio, and from Michelangelo’s ‚David” in the Accademia to masterpieces by Titian, Caravaggio, Leonardo da Vinci, Raphael, and others in the Uffiz, from the cobblestone streets to eye-catching buildings, From Medici palaces and gardens to numerous museums, Florence (Firenze) is one of the most famous Italian cities. 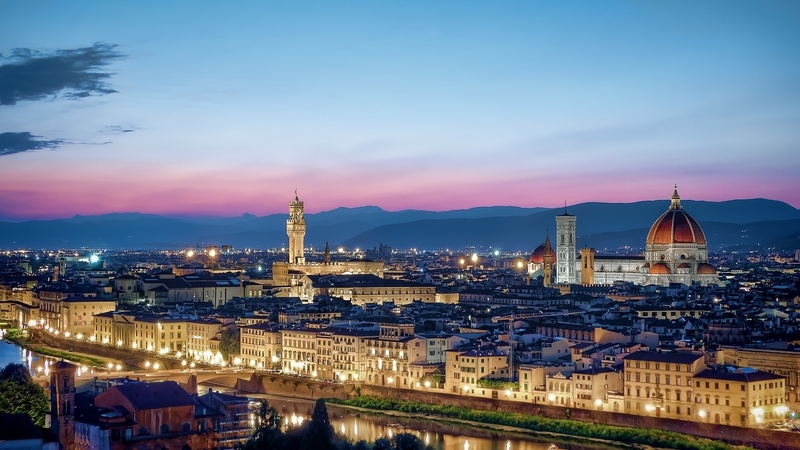 If you are a history or an art buff, Florence is a great choice for you! 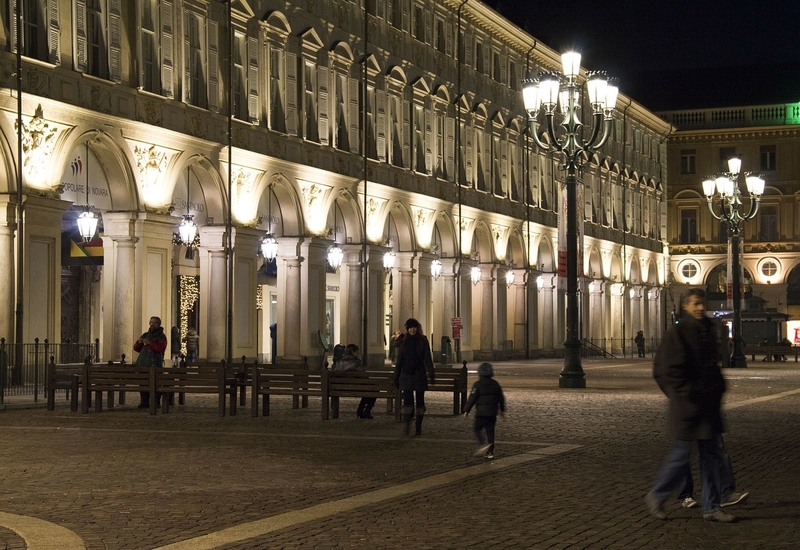 For the museum lovers, Turin (Torino) is an excellent choice. There are numerous museums in this Italian city, but you’ll also find here great restaurants and shops. 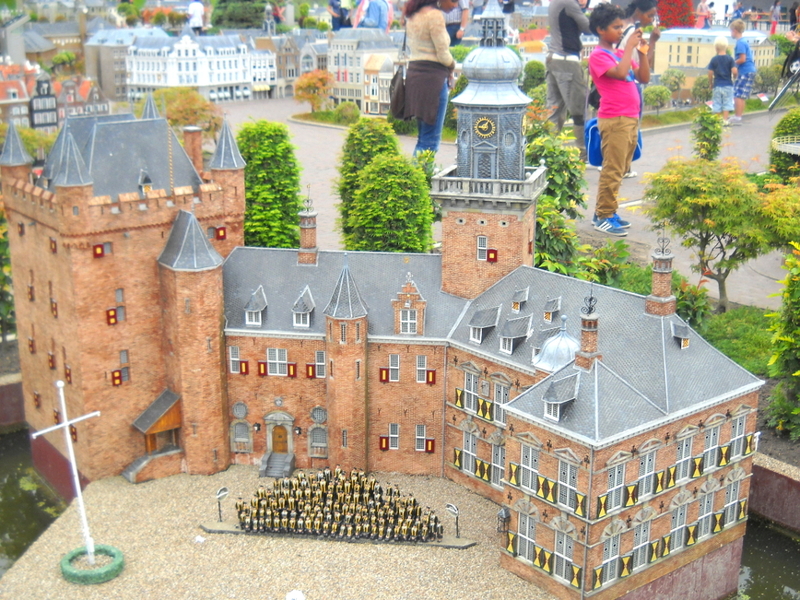 Oh, and one should not forget about the Baroque buildings or palaces in the area. A lot to discover in Turin! 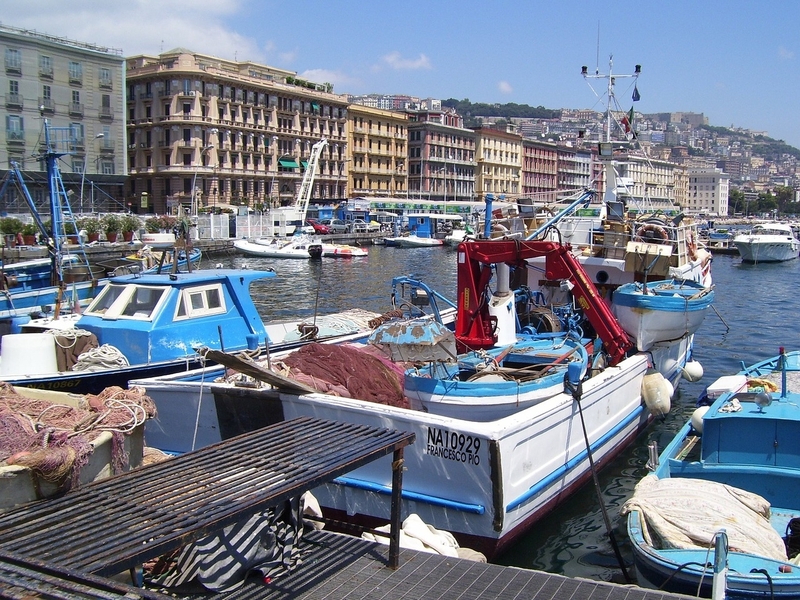 Naples (Napoli) is the second most populated metropolitan area in Italy. It is also the third largest city in the country and home to medieval castles, museums, and also offers a vibrant night life, many shops and restaurants.